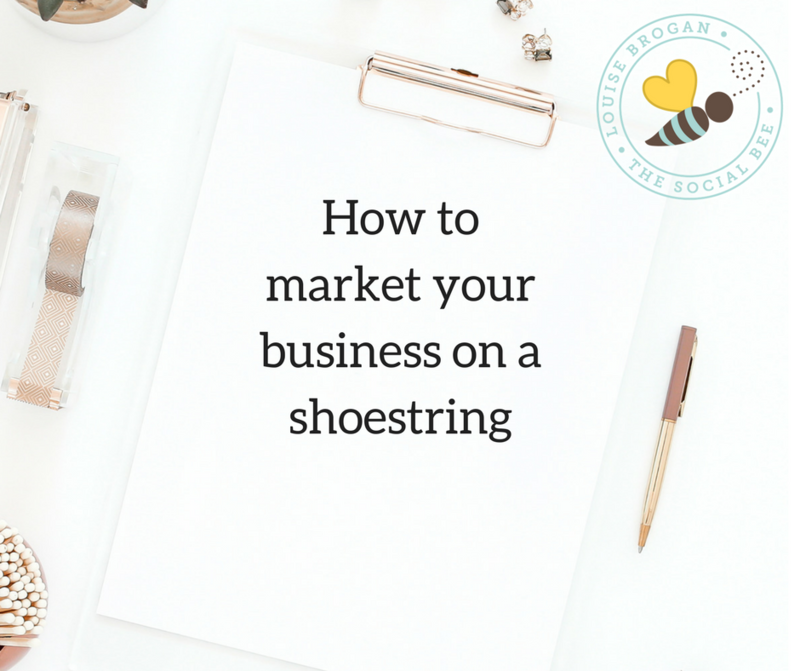 We all need to market our businesses in order to make sales. One of the best ways to market your business on a low budget is to invest your time in learning how to use social media to market online. You CAN reach your audience on social media without spending on advertising, you just need to be strategic about it. So where do you start with strategy? Firstly you should identify who is your ideal client. We cannot market to everyone. If you try to market your business to everyone, you will connect with no one. Take photography as an example. If you are a wedding photographer, you will want to reach brides to be, so your marketing message will be aimed at a particular segment of the population (in fact, you may be using Meghan “Sparkle” in your marketing right now!). If you are a professional headshot photographer, your ideal clients will be those in corporate roles or small business owners who need images for their websites and LinkedIn profiles, so your marketing message will not be Meghan Markle and Prince Harry, but is more likely to be something to attract your corporate/small business clients. As your potential client, if I am looking for someone to take a new headshot for my website, and I am faced with three potential photographers locally – wedding photographer, corporate photographer or ‘general’ photographer – which one do you think I am most likely to get in touch with? Once you have identified who your ideal client is, it becomes much easier to market to them. You can choose which social media platform your audience is hanging out online on. For example, are they corporates or professionals on LinkedIn? Maybe you want to reach B2B clients on Twitter. Your younger clients may be on Instagram or Snapchat. Decide which platforms you are going to focus on. Choose maximum of two to start with. 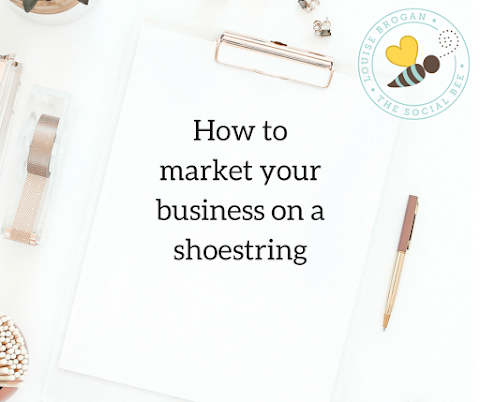 Once you start using social media and using marketing material that is aimed at your ideal client, you want to get engaging with your audience. One way to do this is to ask them questions. Think of their pain points and turn those into a question. For example: When was the last time you updated your profile pic for LinkedIn? The idea is to bring people out to comment on your posts. People love to get asked their opinions, and every time someone comments on your social media posts, the ‘algorithm’ loves it, and shows your marketing material to more people. Win win!